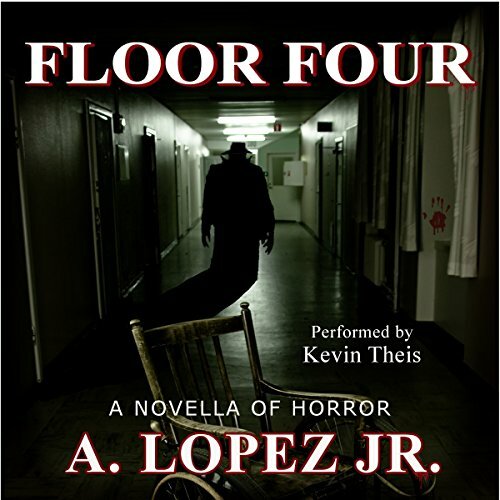 Showing results by author "A. Lopez Jr"
The old, abandoned Saint Vincent Hospital is said to be haunted by the ghost of David Henry Coleman, the notorious serial killer, known as The Mangler. Coleman died on the fourth floor after being shot by police. 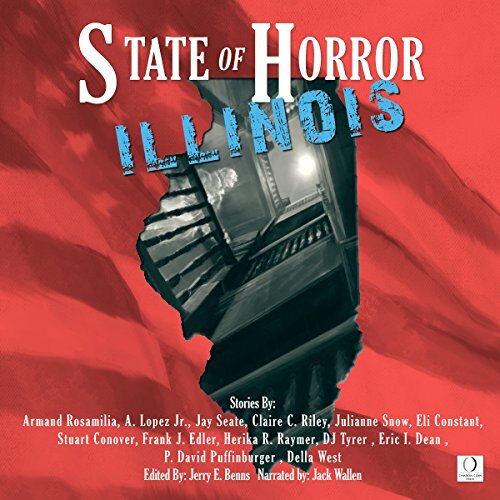 For the three junior high boys, their curiosity gets the best of them as they explore the old hospital, despite "Old Man" Jake's warning. The tale of St. Josaphat, a prince who gave up his wealth and kingdom to follow Jesus, was widely told and read in the Middle Ages, translated into a dozen languages, and even cited by Shakespeare in The Merchant of Venice. Only in the 19th century did scholars note the parallels between the lives of Buddha and Josaphat. 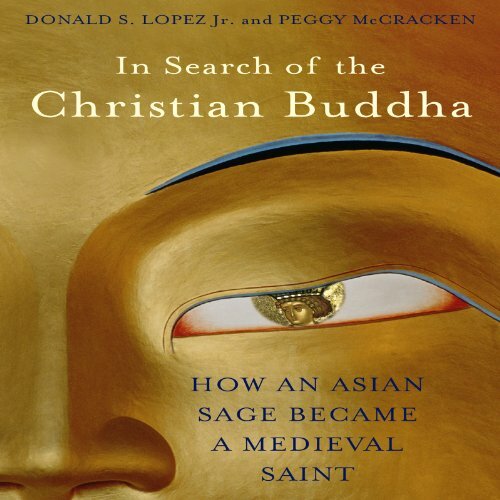 In Search of the Christian Buddha traces the Buddha’s story from India to Persia to Jerusalem and then throughout Europe, as it was rewritten by Muslim, Jewish, and Christian authors, illustrating its unsuspected integration into European culture. Excuses, Excuses: Which One Is Yours? Wasted minutes. Missed chances. Squandered passion. Unrealized dreams. Millions of people live a life from the safety of their comfort zone, hedged in by excuses, only to be buried with a lifetime of potential still bubbling below the surface, begging to be uncorked. What will be your life's story? 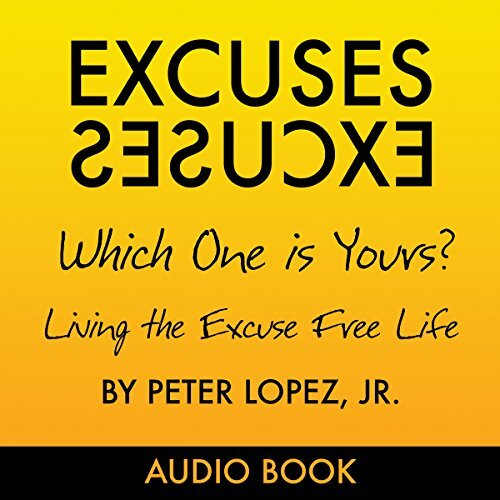 Have you lost opportunities, visions, and relationships to the destructive lie of an excuse?